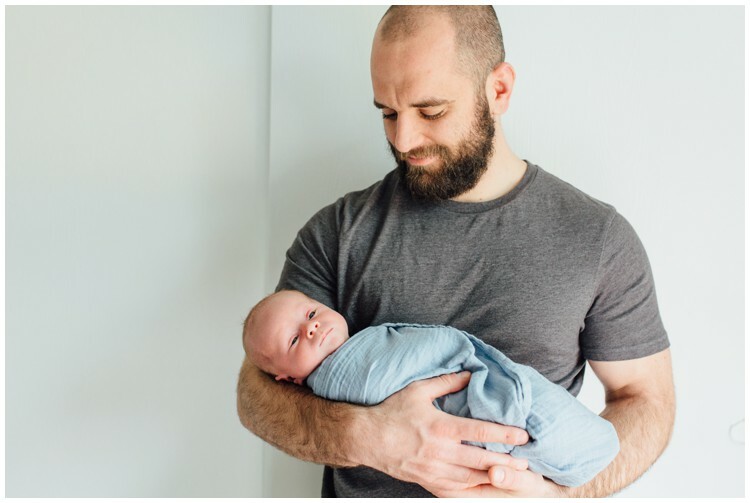 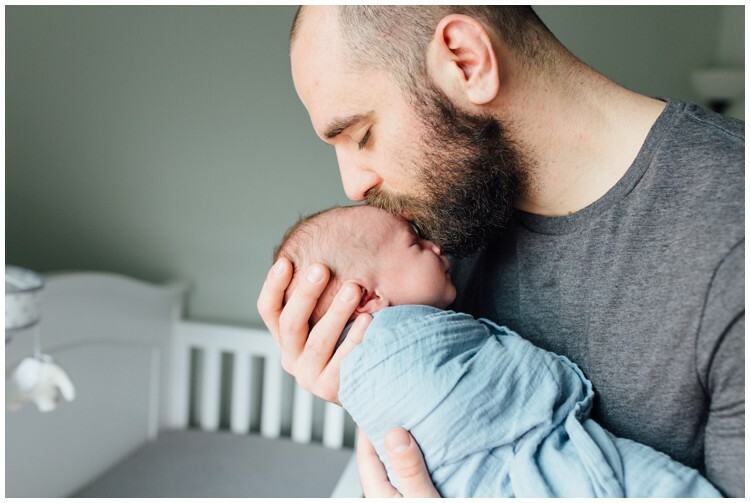 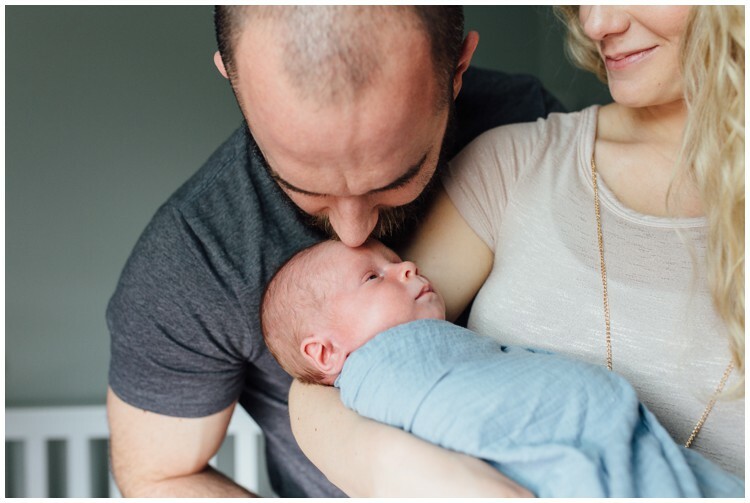 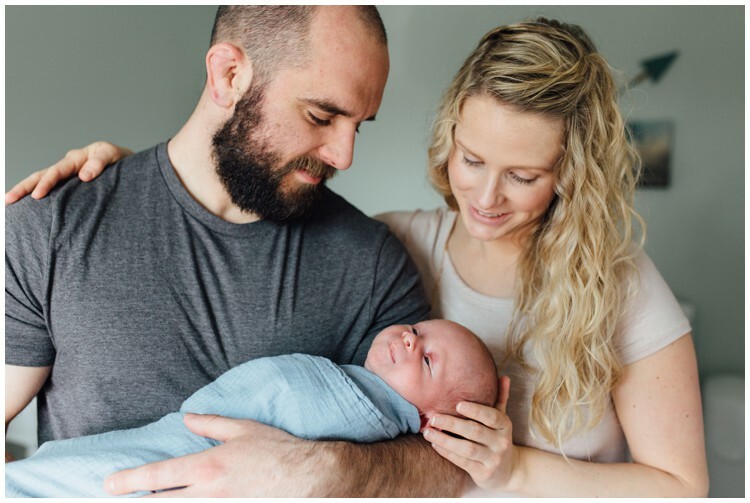 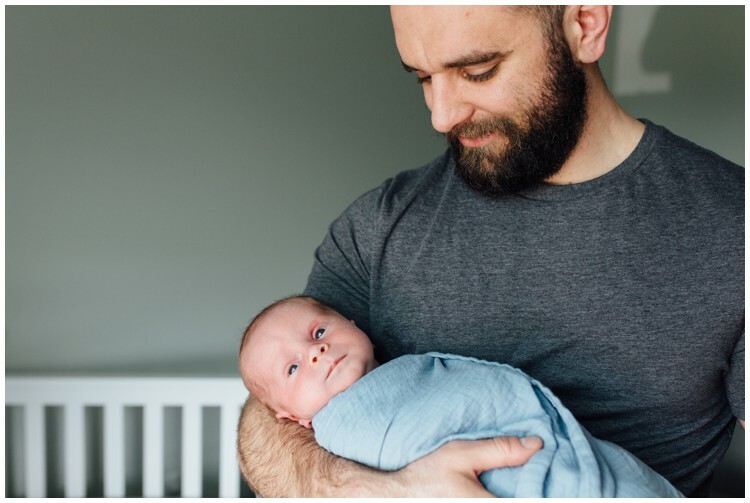 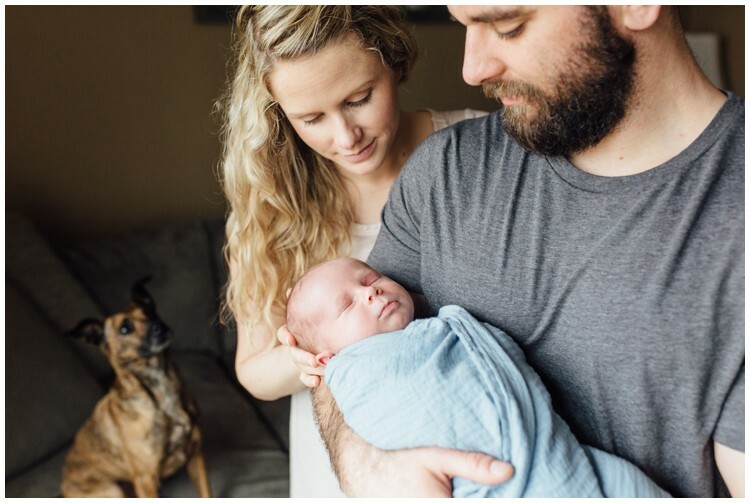 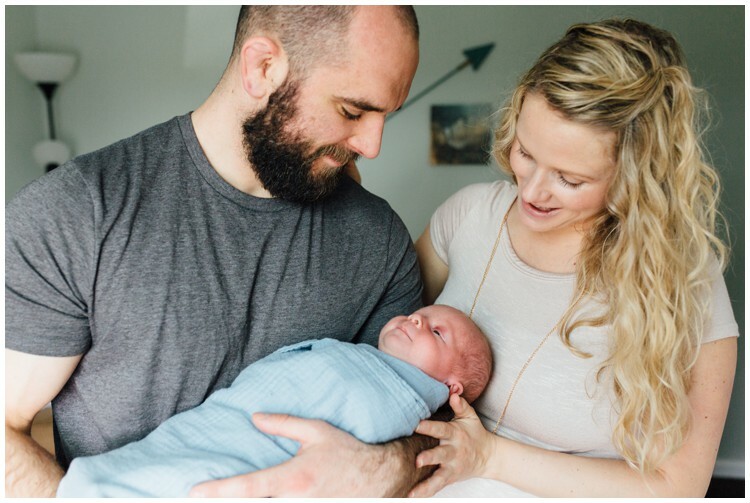 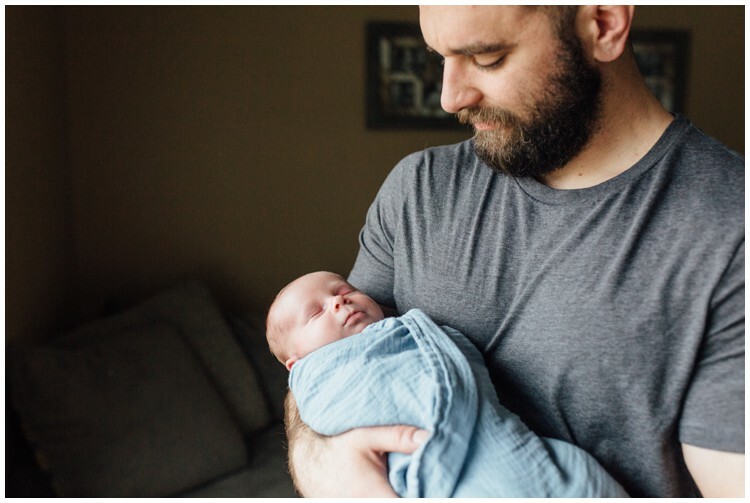 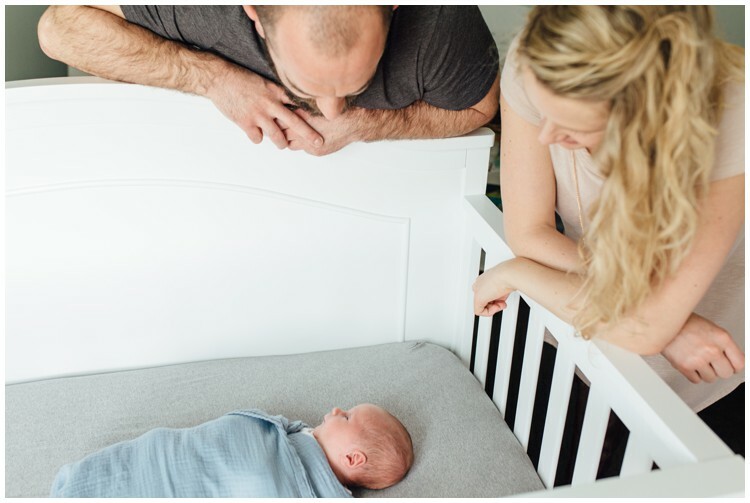 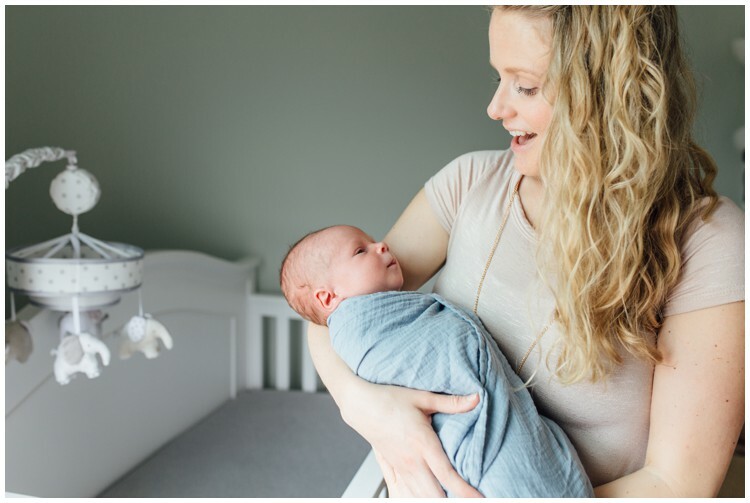 This in-home lifestyle newborn photo session in Coatesville PA was perfection! 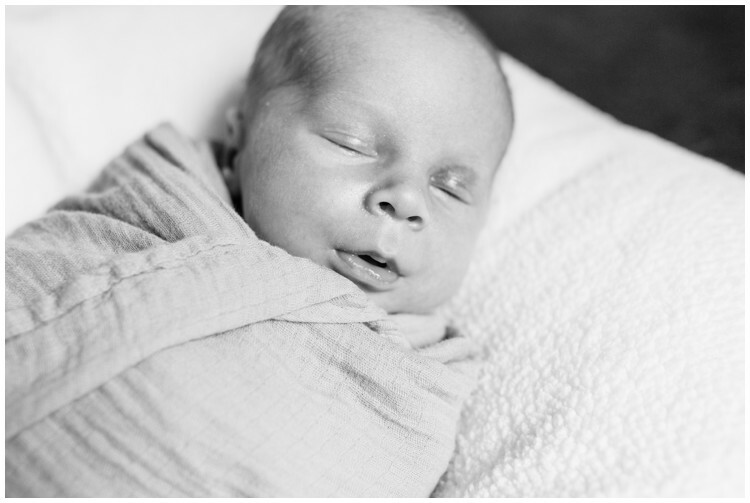 Baby Theo was such a gem and he was the spitting image of his Mommy. 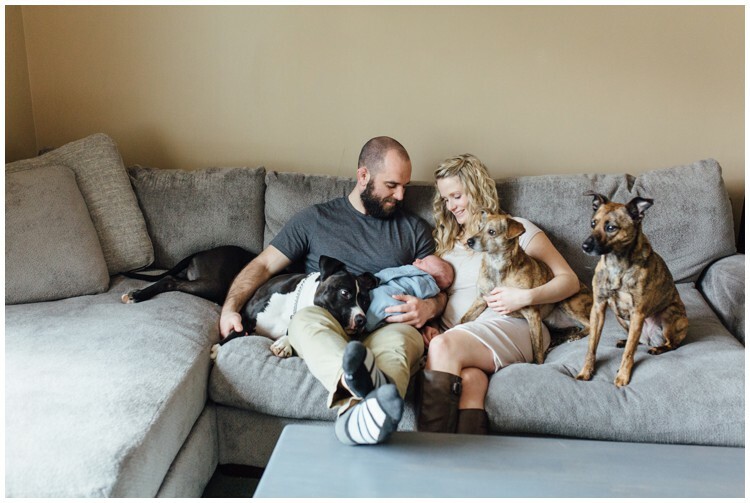 Even the dogs made their debut in the family photo! 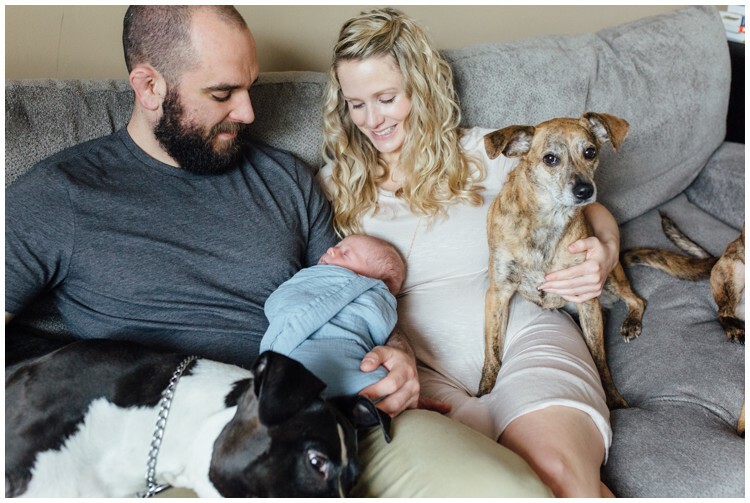 As excited as they were to have me in the house, they instantly knew to calm down around the baby. 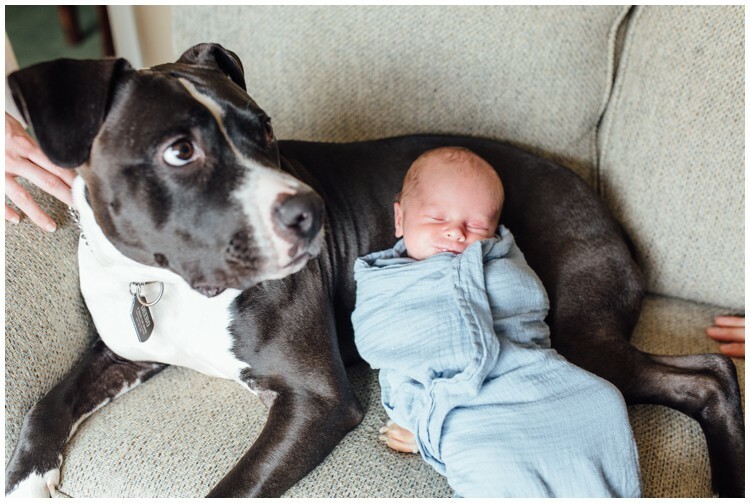 I could picture Baby Theo running around when he gets older with his dog buddies and playing in the yard. 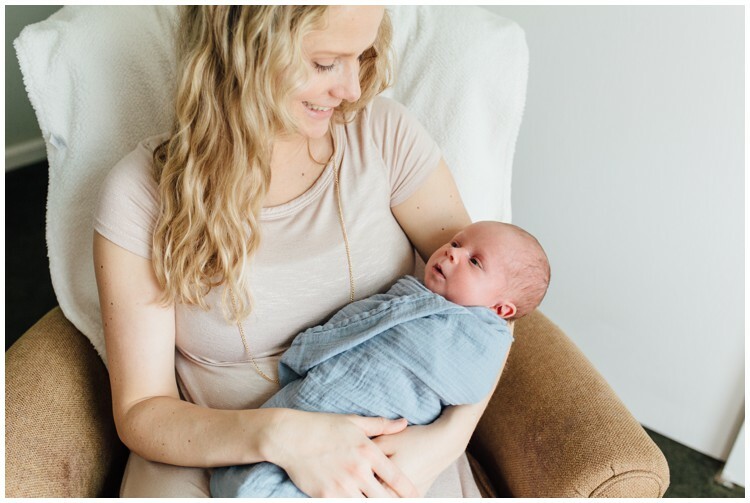 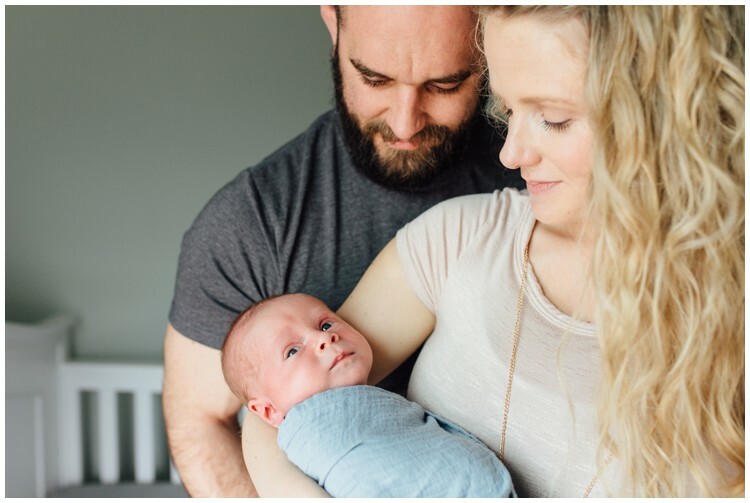 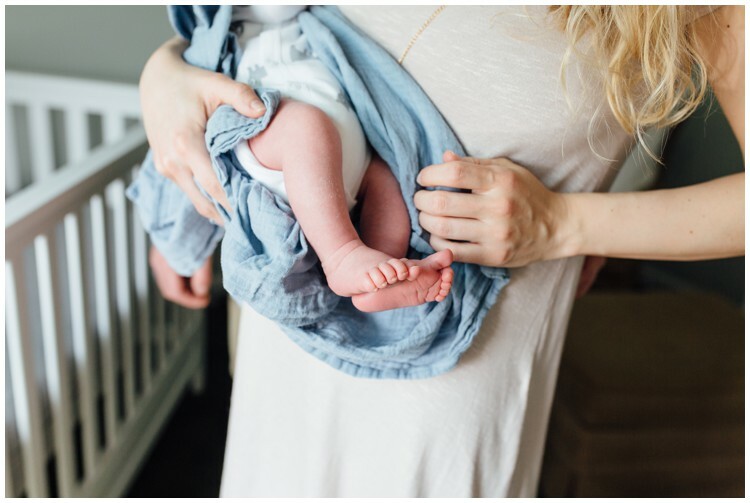 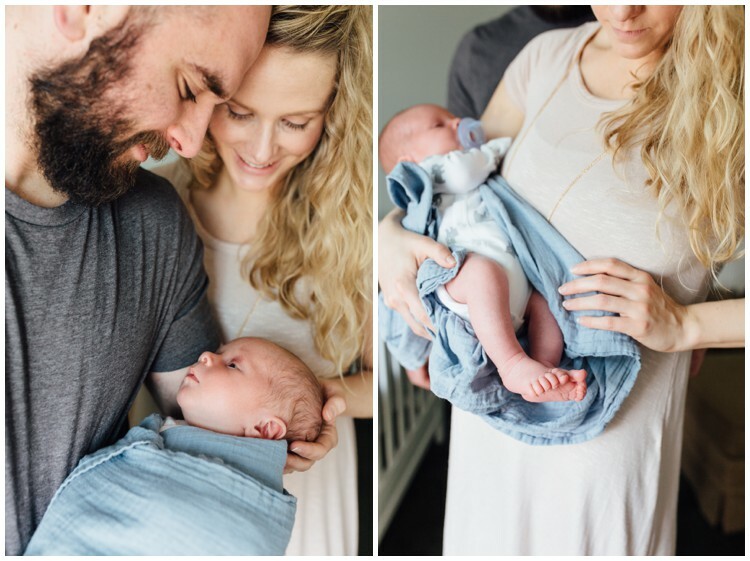 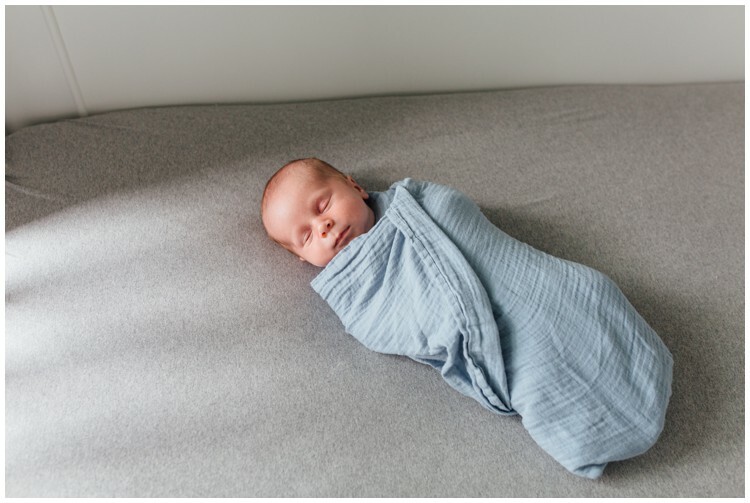 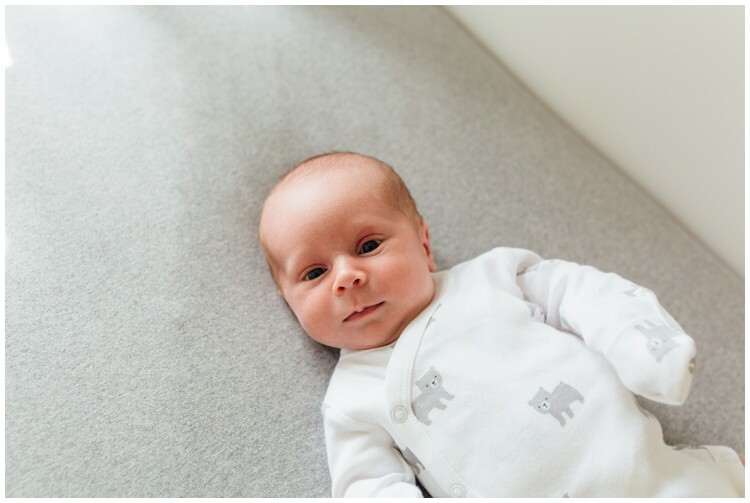 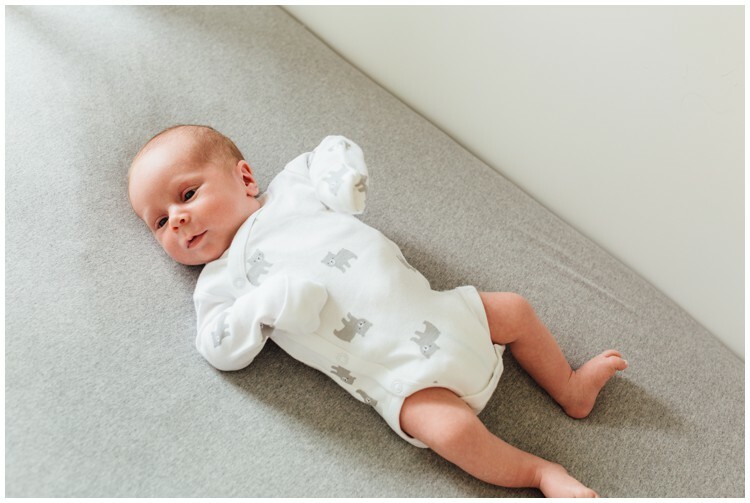 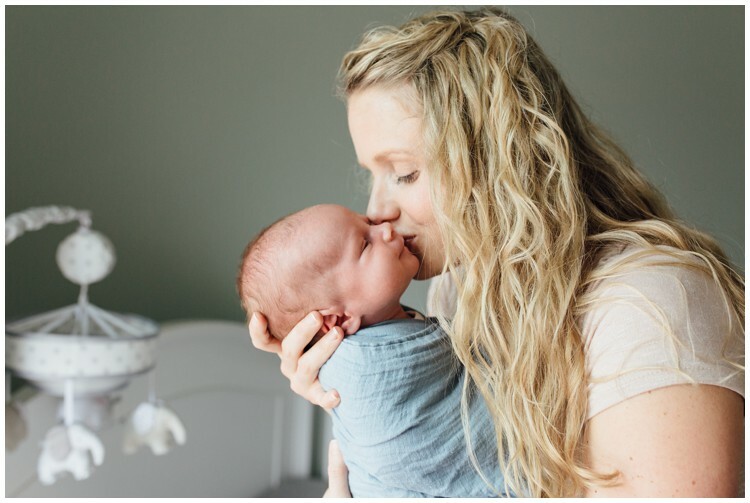 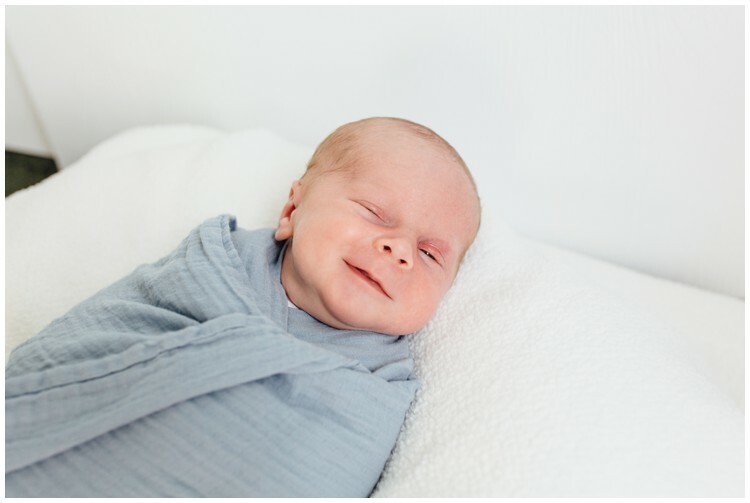 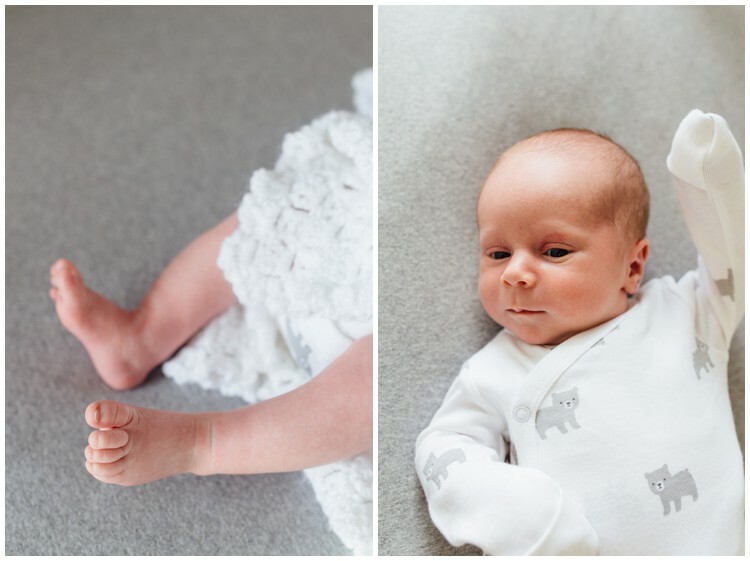 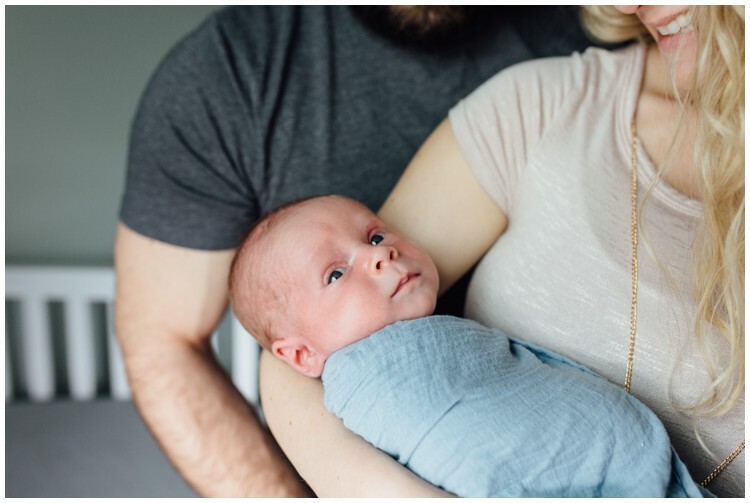 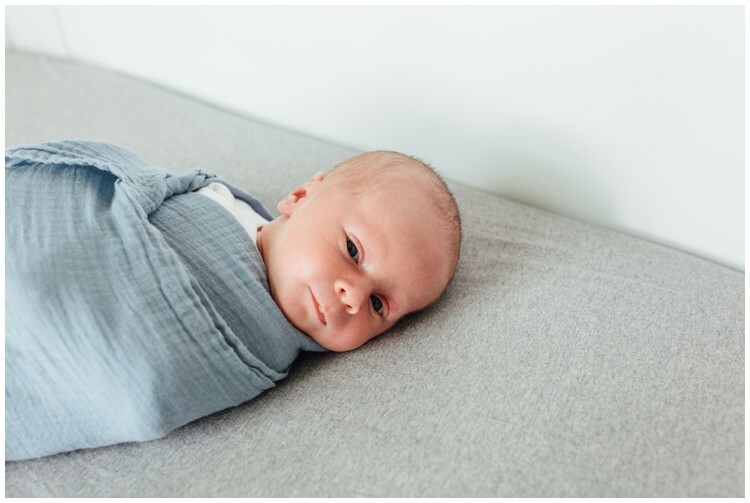 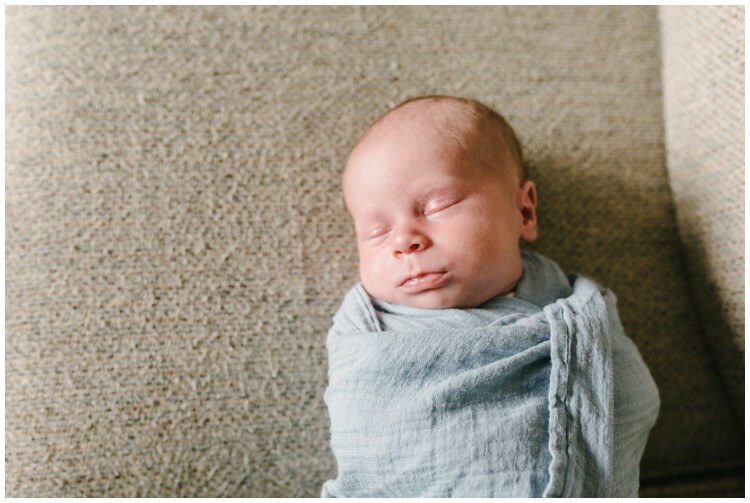 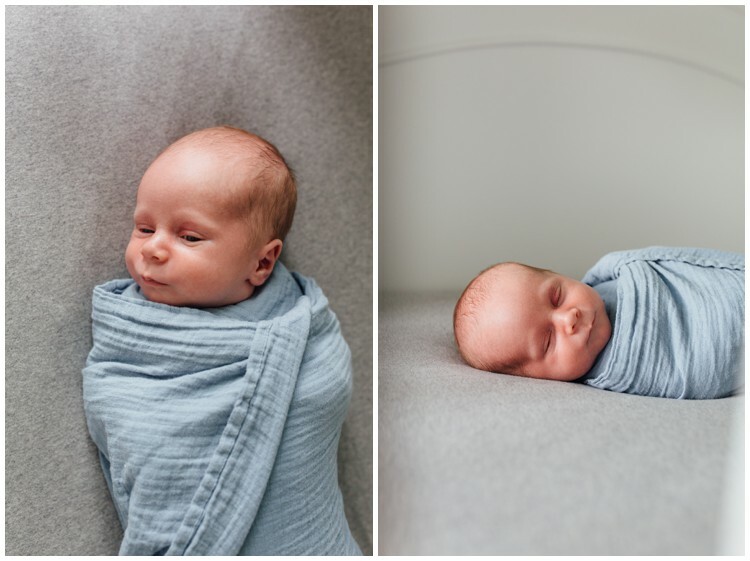 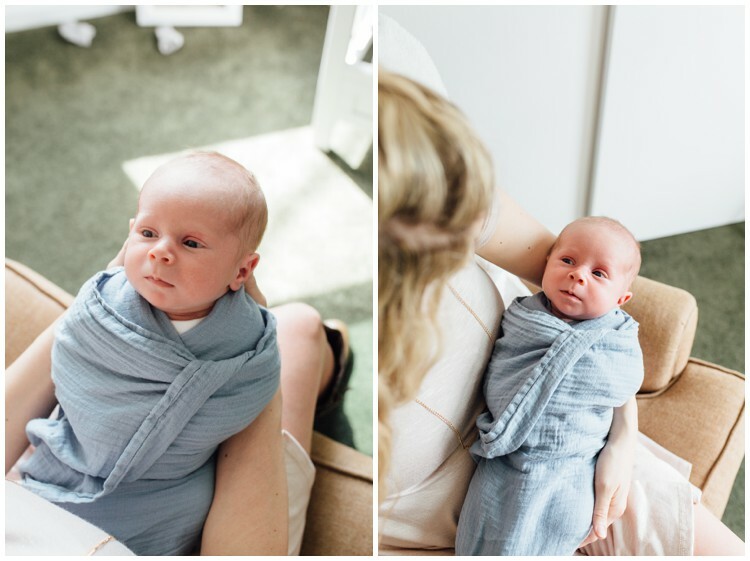 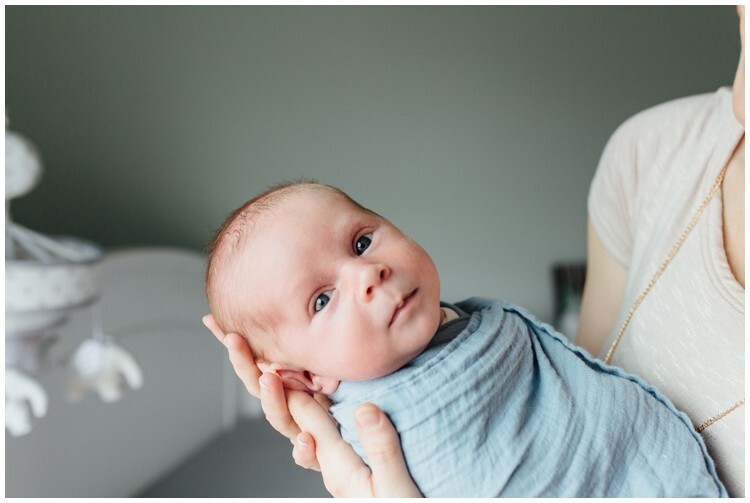 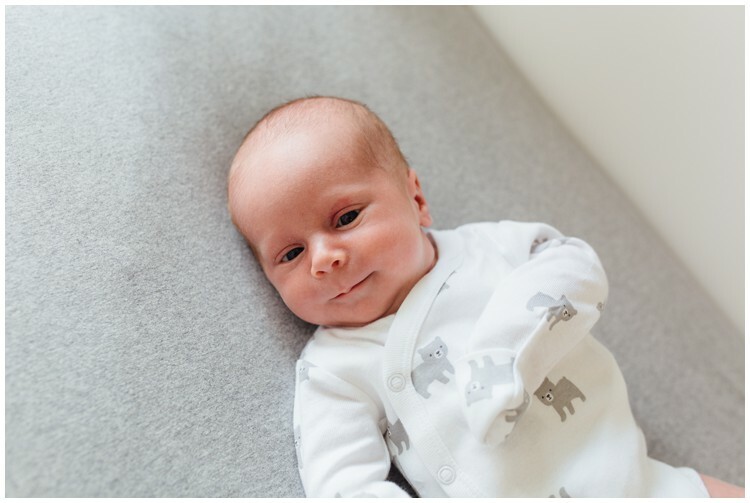 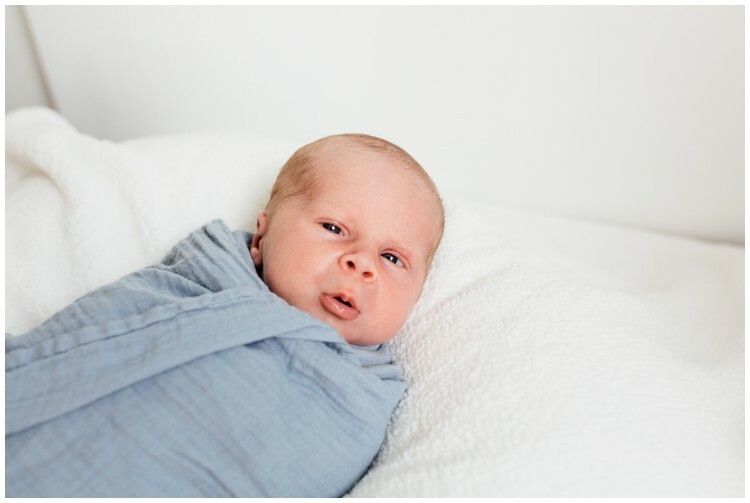 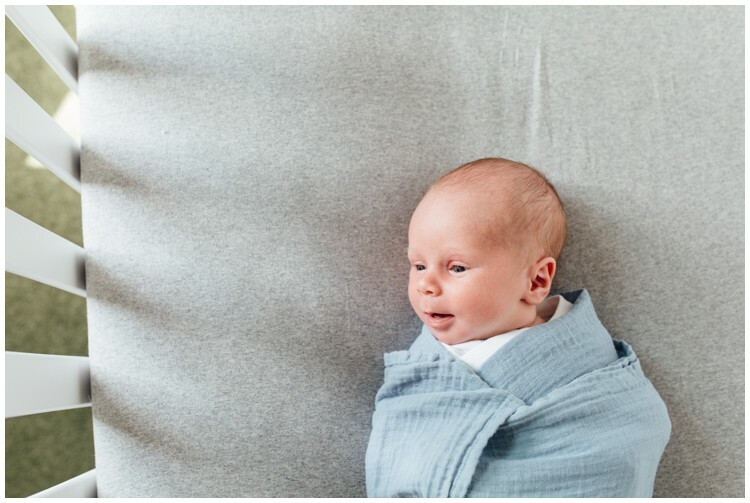 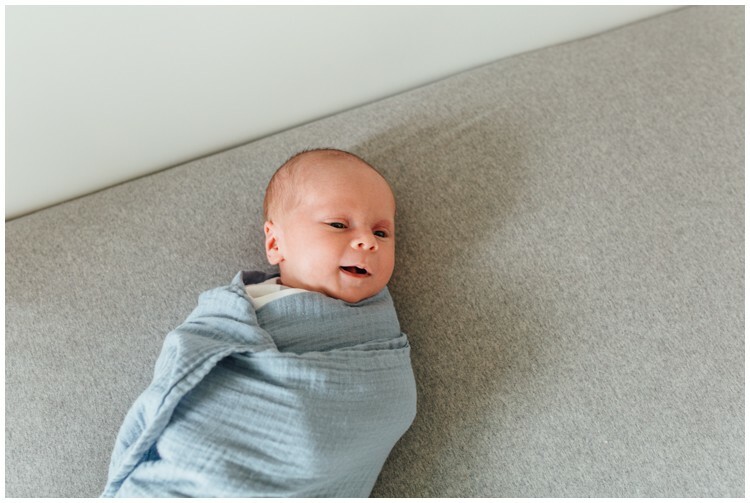 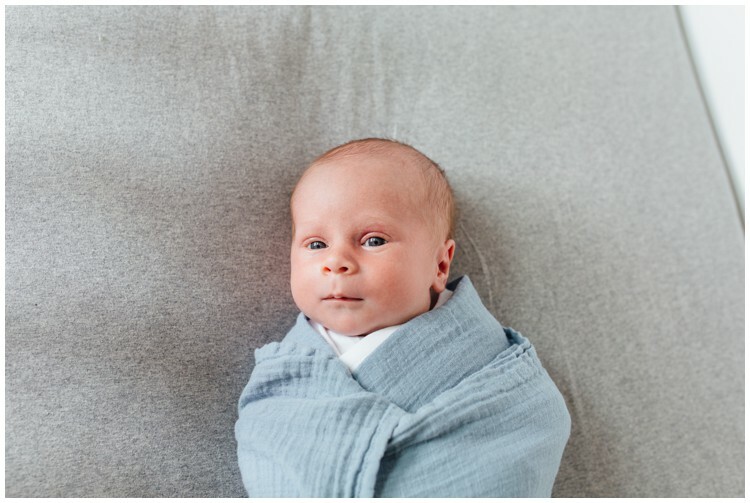 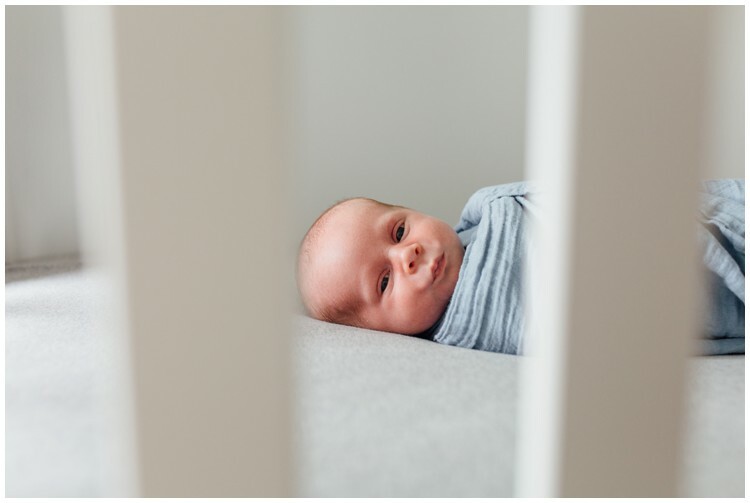 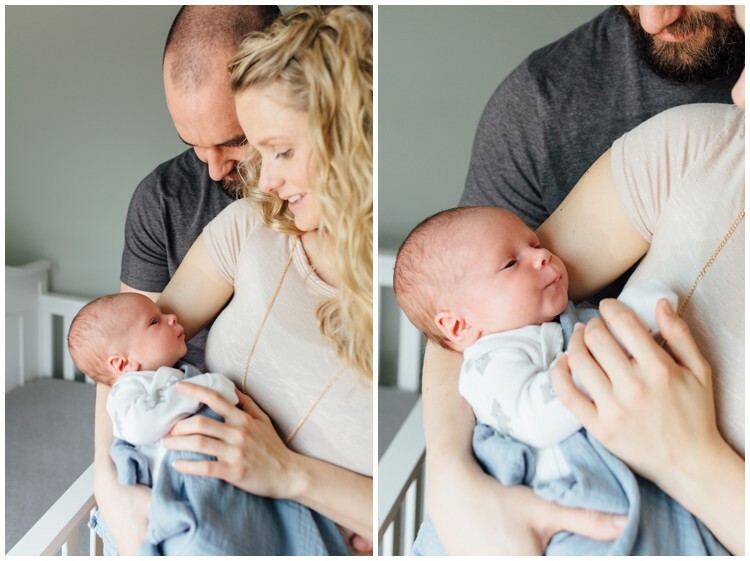 Enjoy some of my favorites from this in home lifestyle newborn session! 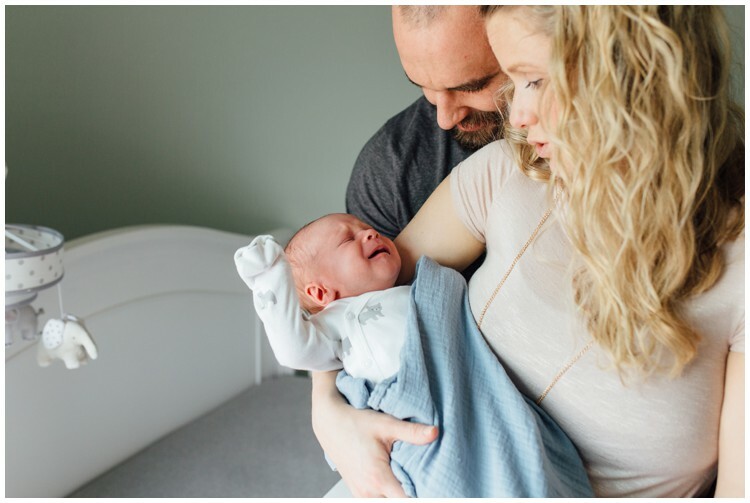 Tagged coatesville pa, family, lifestyle in-home newborn session, newborn, newborn session.